Southampton Independents was formed by Southampton residents for Southampton residents. "People told me so many times that they have had enough of Labour or Tory and the same old story. Both of those Westminster parties have let our City, and our Country, down for decades. I am proud of the fact that we took the initiative to form Southampton Independents and register it as a political party. I am proud of the thousands of Southampton residents who have supported Southampton Independents when I stood in the General Election in 2017 and when our candidates stood in the Southampton City Council elections in 2018. To do things as Independents is very hard, takes a lot of personal time and money, but it is worthwhile and rewarding, because it comes from the people for the people. Southampton Independents achieved many great things, as shown on this website and in the Daily Echo and other local media. And I am particularly proud of Denise Wyatt, who through hard work and dedication, almost took a safe Labour seat in Redbridge in 2018. I would like to thank Denise, our volunteers and and all of our supporters, and all those people who helped Southampton Independents achieve what it has. Southampton Independents have shown that there is an alternative to Labour and the Tories. I urge the people of Southampton to grasp the opportunities that Southampton Independents has proved are there." 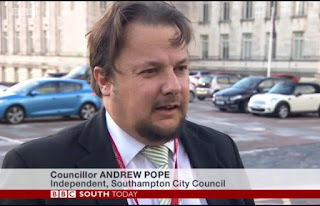 "By working with residents, listening to their concerns and acting on them, Southampton Independents has worked for the people of Southampton, and for a better Southampton for its people. Thanks again to all those who voted for me, and to those who helped me to help you. And a special thanks to Andrew Pope. By working together, people can make a better Southampton and break away from the failing Labour Party and failing Tory Party. Even Councillors and MPs of both those parties are realising that both parties are a failure. 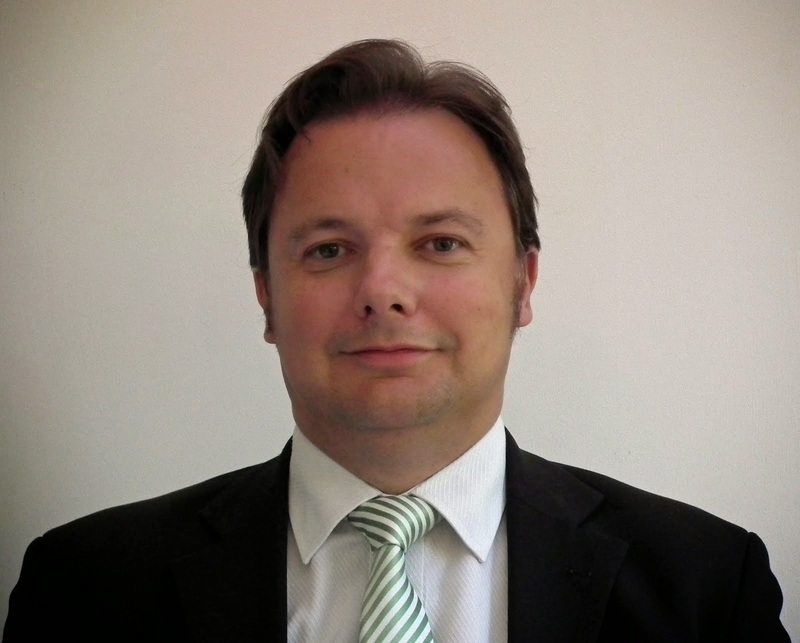 The recent resignations of MPs show that we were right to form Southampton Independents. They have been recently saying what we said all along. The alternative to Labour and the Tories has to come from the people of Southampton, if it is change the City for the better. It is now over to you..."